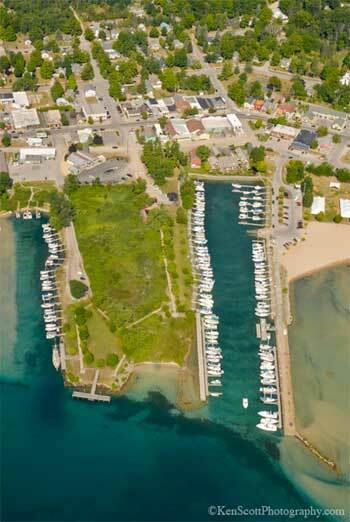 Suttons Bay is first community you come to along M-22 as you head north out of Traverse City. Suttons Bay is in Leelanau County about midway up the eastern shore of Leelanau Peninsula. 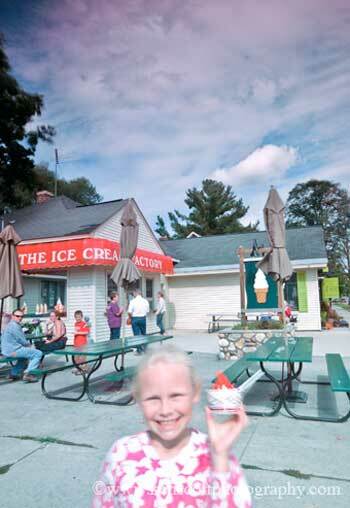 A very popular destination in the summer time, Suttons Bay is also a favorite spot to visit in any season, perhaps especially in the fall while travelers discover all the delights of an M-22 color tour. 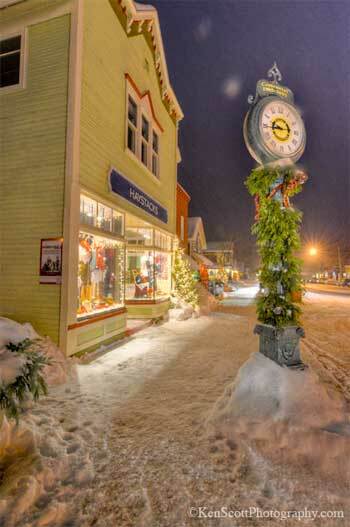 This coastal village along the Grand Traverse Bay is filled with specialty shops, art galleries, and many unique dining experiences. 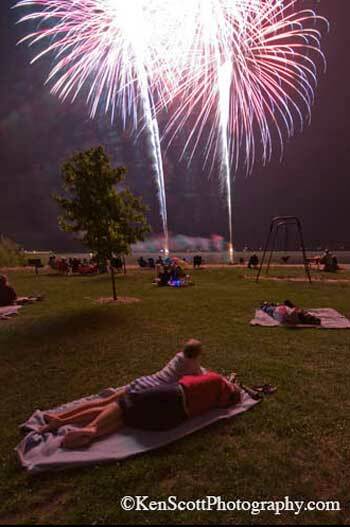 Suttons Bay is wonderful, walkable community. Leelanau Sands Casino: Just north of Suttons Bay in Peshawbestown, the casino offers fun and entertainment for all, drawing crowds from all over. The Bay Theatre: This small, historic theatre has state-of-the-art equipment and develivers current, independent and foreign films. Wineries: Leelanau County is the heart of Michigan wine country, and you will find many wineries nearby including Black Star Farms and Suttons Bay Ciders.